Childhood is a key period for establishment of both the immune system and gut microbiota. A mature, “adult-like” microbiota is achieved after 3 years old1, yet kids and teens face many microbiota-related challenges. According to a WHO survey, 10-30% of 15 years olds girls and boys rate their health as fair or poor2. The supplementation of children’s diet with probiotics as a natural way to boost their natural defences has become increasingly documented. 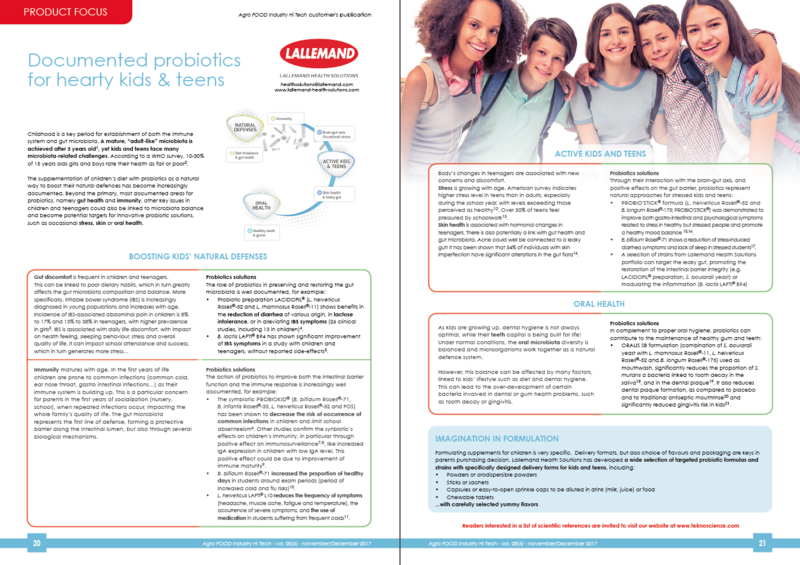 Beyond the primary, most documented areas for probiotics, namely gut health and immunity, other key issues in children and teenagers could also be linked to microbiota balance and become potential targets for innovative probiotic solutions, such as occasional stress, skin or oral health. 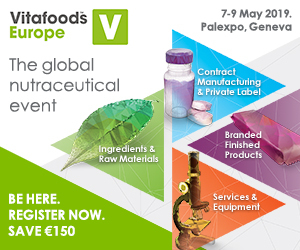 « Plant-based galacto-oligosaccharides: the new gold standard for special infant formulas?